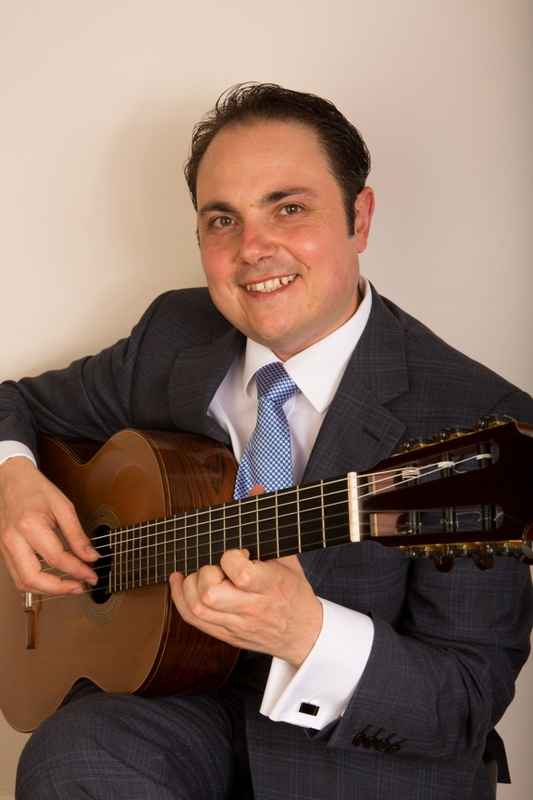 Welcome to the website of guitarist Giuseppe Zangari. From here you can access useful info on Giuseppe, including performance dates, listening excerpts and the range of services available. For Sydney Guitar School, please visit www.sydneyguitarschool.com.au Thanks for visiting! ​This year, parents/guardians/carers can claim a $100 voucher for each eligible school-aged child. 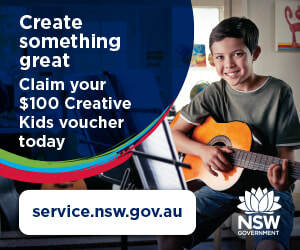 As a registered provider for the Creative Kids program, you can redeem your voucher with Sydney Guitar School and create something great.